Museum of Contemporary Art, Australia is located on one of the most spectacular sites on the edge of Sydney Harbour. It is dedicated to exhibiting, collecting and interpreting the work of today’s artists. It engages audiences with contemporary art and ideas through the presentation of a diverse program of exhibitions and special events onsite and offsite. 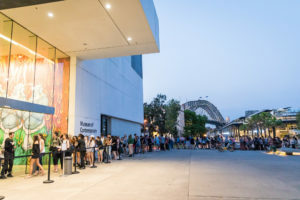 Since 2005, The Balnaves Foundation has supported the Museum of Contemporary Art, Australia to develop and grow a program that introduces teenagers to the world of contemporary art. The Genext program comprises free festival-style events designed for teenagers by a youth committee. 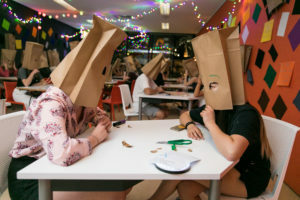 The aim is to connect and engage teenagers from across Sydney with current conversations in contemporary art and culture. Attendees enjoy exclusive access to exhibitions, live music, art-making, guest artist performances, participatory workshops and tasty snacks all in a teacher and parent free environment. 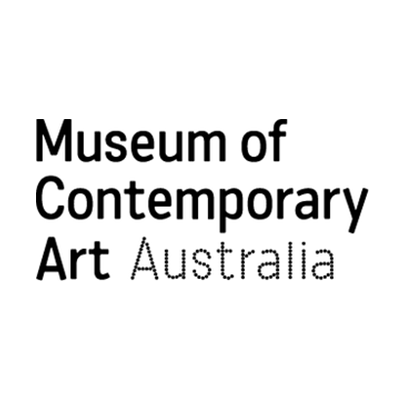 Find out more about Museum of Contemporary Art, Australia here.